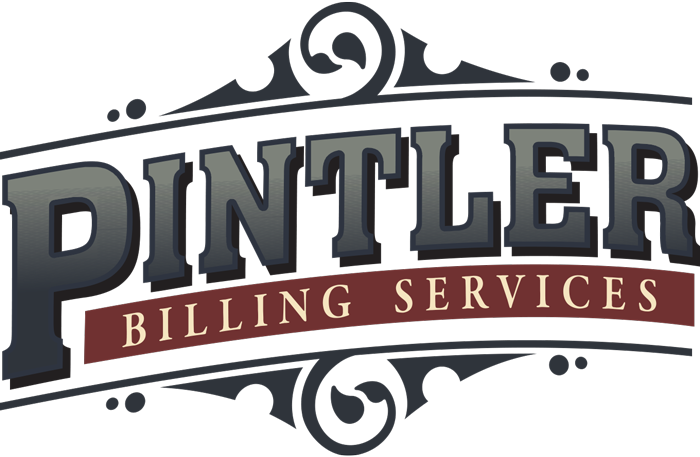 Collections - Pintler Billing Services - Billing and Administrative Solutions for EMS Providers. We provide “soft” collections from our office. Skilled and professional members of our staff call patients that have not paid their bills for over 30 days after the statement has been mailed. We work within the parameters of your financial policy to set up payment plans and to track down information that may have changed since the date of transport. Our entire staff emphasizes using a kind and professional approach when talking with patients and clients. If we are unable to make contact with a patient using the data collected at the time of transport, we will communicate with the hospital where the patient was transported to cross-reference information and ensure we are using the most current phone numbers and address according to their records. We also share information we have learned with the hospitals, which facilitates the continued good relationship for future questions and requests. Past due accounts are reviewed monthly. If there is a past due amount on an account, and we are unable to set up a payment plan or contact the patient, we will prepare a “packet” for you and your board to review. The packet consists of a patient account ledger, copy of the trip report, and detailed notes about our collections efforts, as well as any other applicable documents. At your direction, we will then take action on these accounts. We might offer a payment-in-full discount, write the balance off, or send these accounts to Centron Services, a professional collections company based in Helena, MT that specializes in health care collections. Our long relationship with this company has overall been very satisfactory. Centron, through their other clients with hospitals and health care providers, can often trace patients who move frequently. They provide timely reports and are accessible for questions or requests at any time.